Let's talk about what music moves you. Whether it's time to buy or sell, we can help. 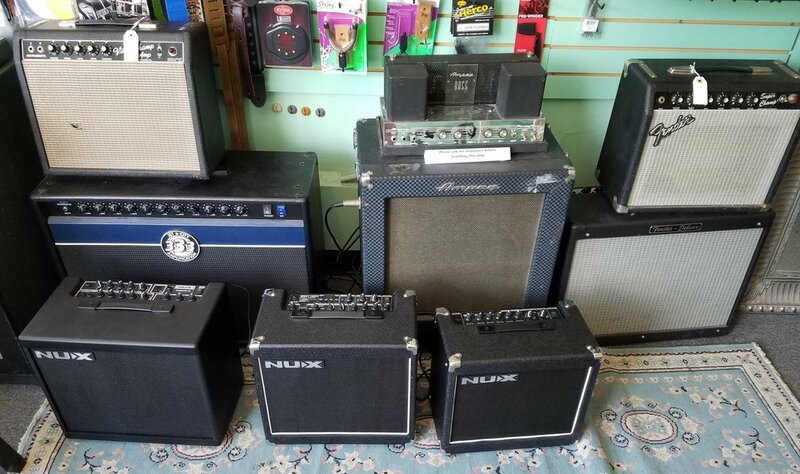 You never know what you're going to find in our store. 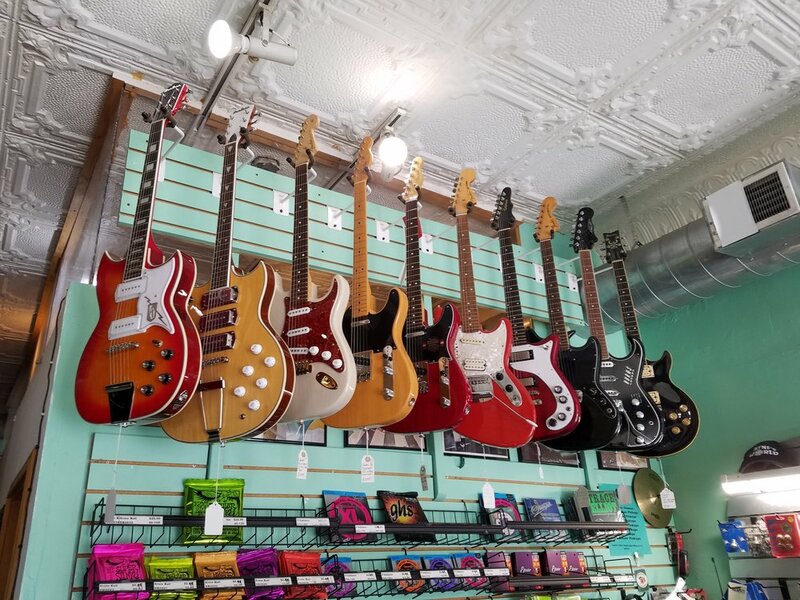 We sell new and used guitars, including consignment sales. Our selection is geared towards players of all levels, and we try to have something special at every price point. BTW, we also have an exclusive strap line: Om Handwoven! Om offers many different handmade patterns in unique, often one-off color layouts. We love making them to order to match your guitar, contact us for info on how to order one today! These bad boys are also a great gift, but please allow 14-21 days for a custom order.